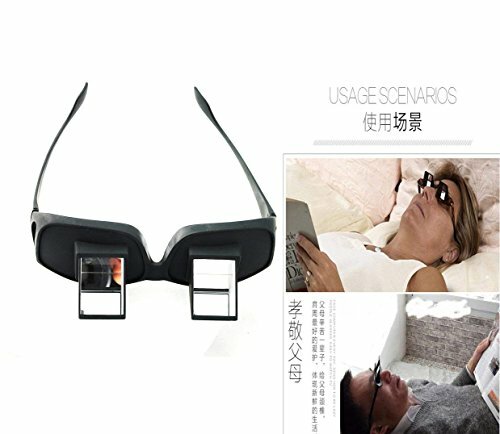  PROTECT YOUR EYES AND SPINE：Are great for preventing neck cramps or eye strain. 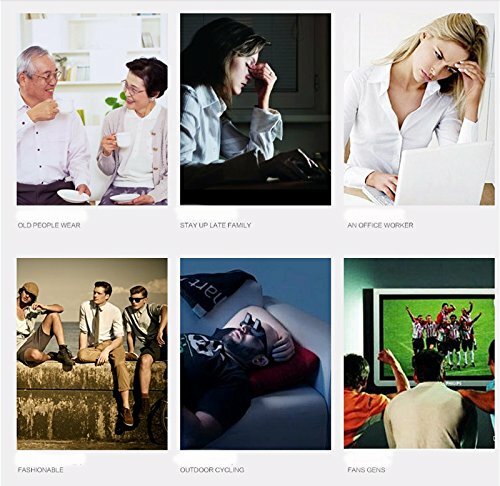 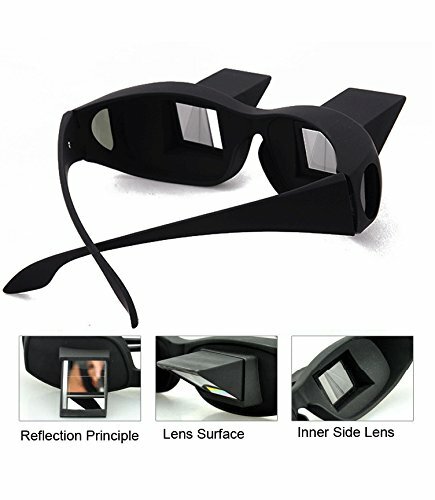  90º VISION：Turn your view to a downward 90 degree angle, eliminating the need for head movement. 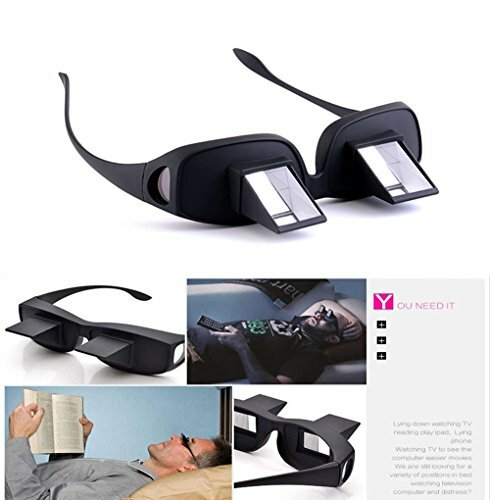  YOUNG FASHION: Wearing this lazy glasses, you can enjoy lying down watching TV and lying on the pleasant feeling of reading. 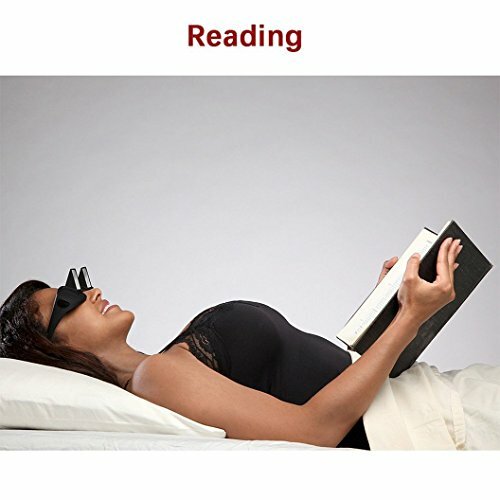  BED PRISM SPECTACLES: It's the best for the people who don't want to move. 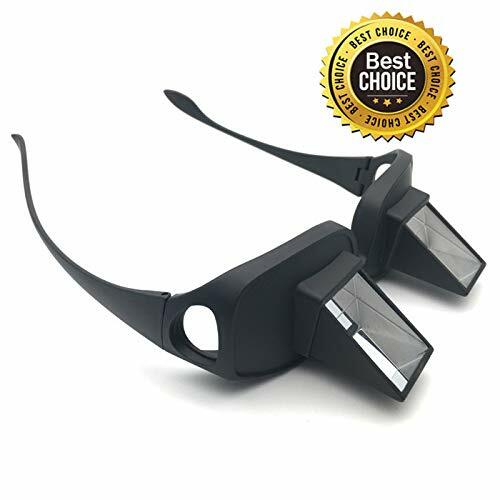 And it's a practical and thoughtful gift. 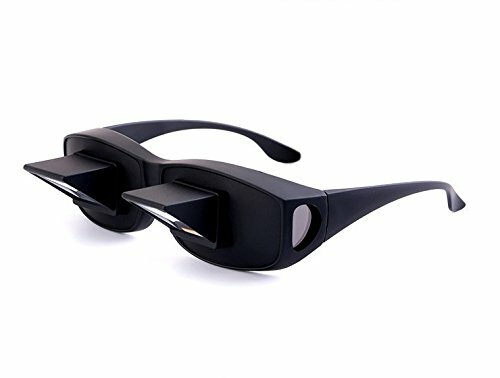  100% AFTER-SALE GUARANTEE:If you're not happy with it, ship it back and we will refund your money. 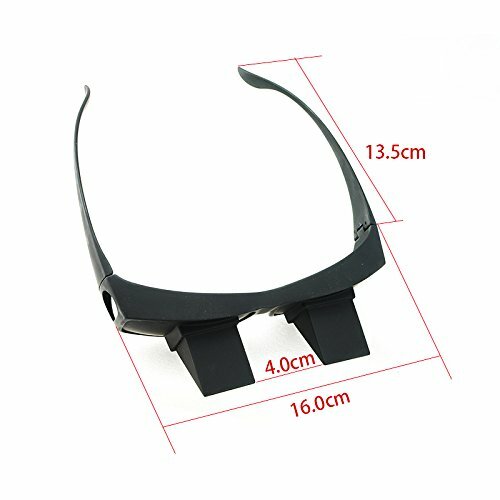 We Offer 100% Money Back Guarantee.And if you have any question about the vinmax prism glasses, pls contact us freely.